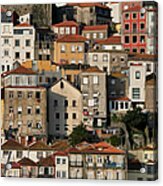 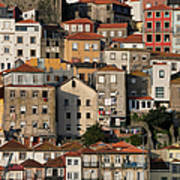 There are no comments for Houses Of Porto In Portugal. Click here to post the first comment. 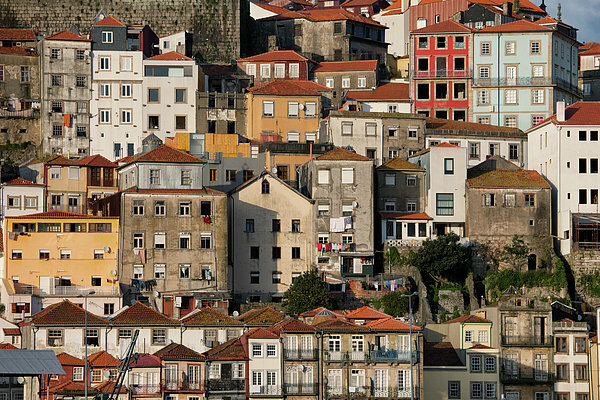 Traditional Portuguese houses in the old city of Porto in Portugal.